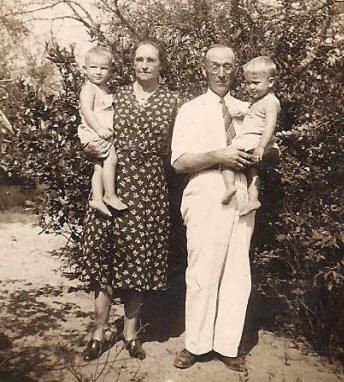 John Bryant Eason was the fourth child born to John Wesley Eason and Annie Liza Liles. 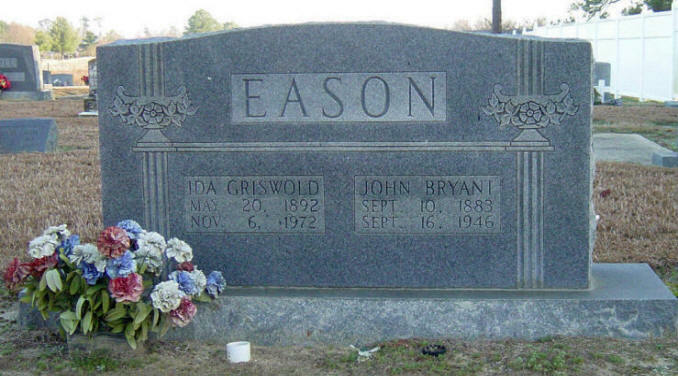 John Bryson was born 19 Sep 1883 in Johnston County, NC. 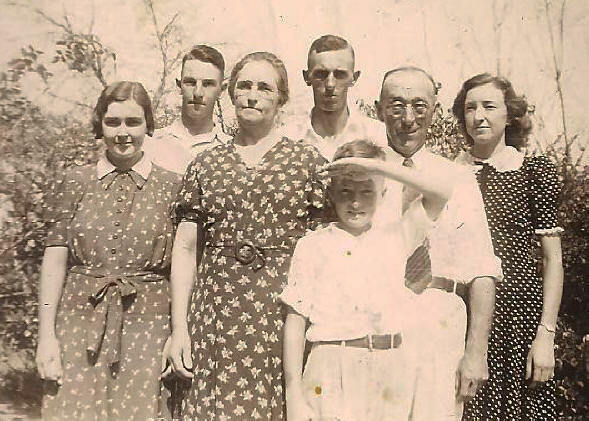 The 1910 NC Census shows that John Bryant Eason (age 27) had taken on the responsibility of being the "Head" of the family. 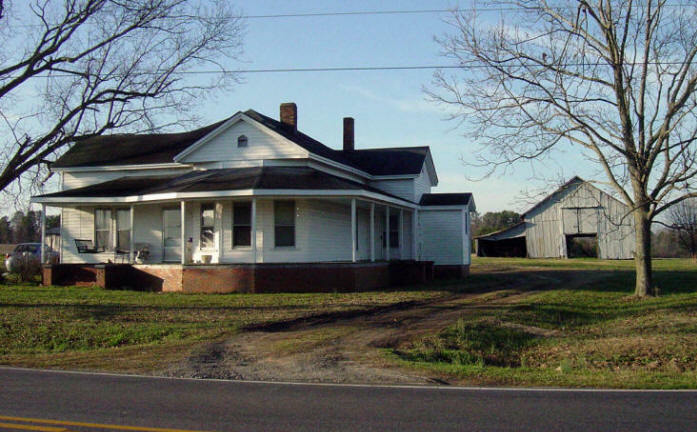 His mother (Eliza, age 52) was still living on the family farm along with the following siblings: William A. 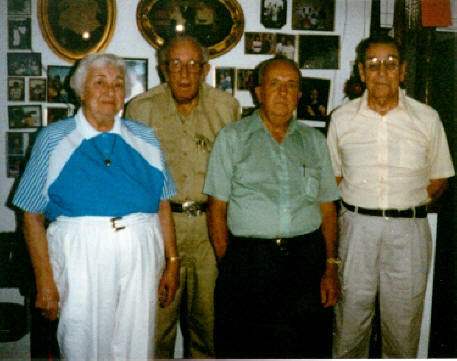 (age 32), Millard (age 21), Molissie (age 16) and Crettie (age 13). 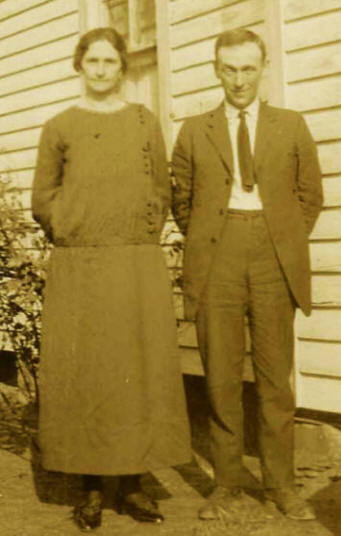 John Bryant Eason married Ida Griswold on 05 Feb 1911 in Johnston County, NC. 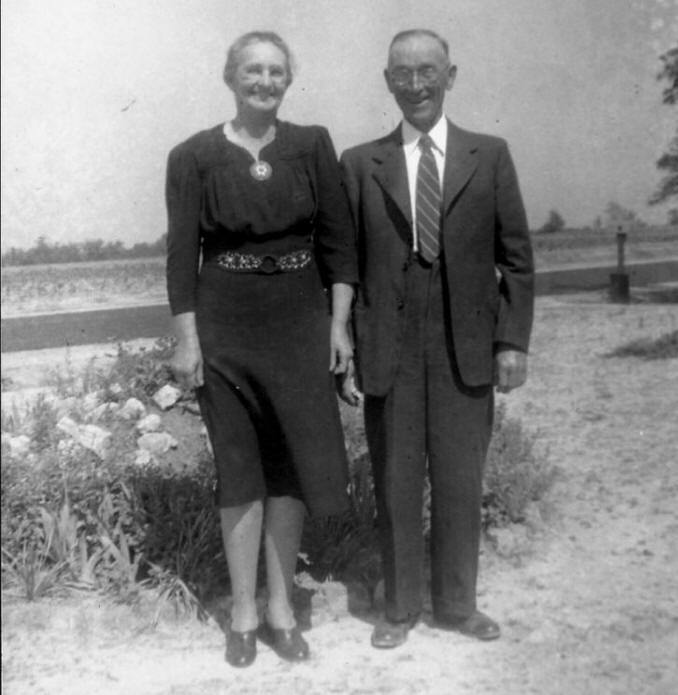 Ida was born 20 May 1892 in Wake Co, NC, and was the daughter of William O. Griswold (1851 - 1910) and Rebecca Hocutt. 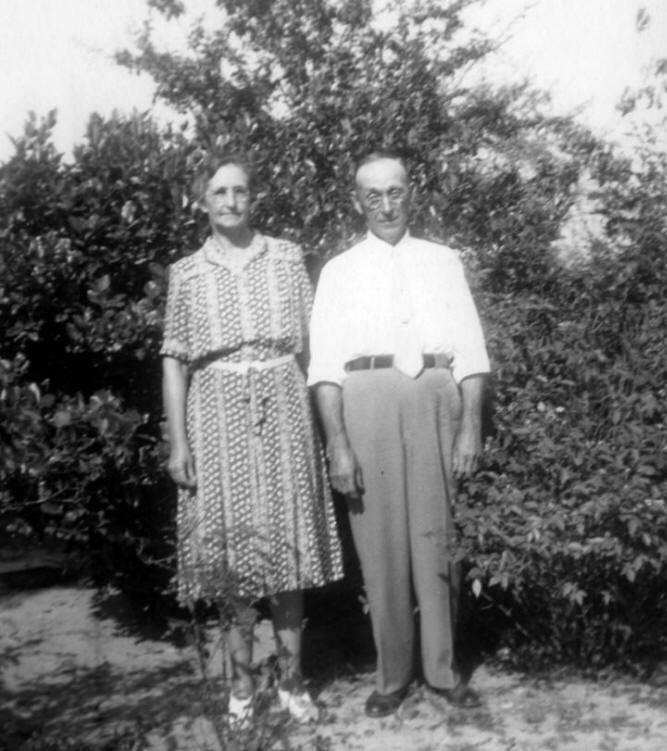 John Bryant and Ida's marriage produced 6 children. 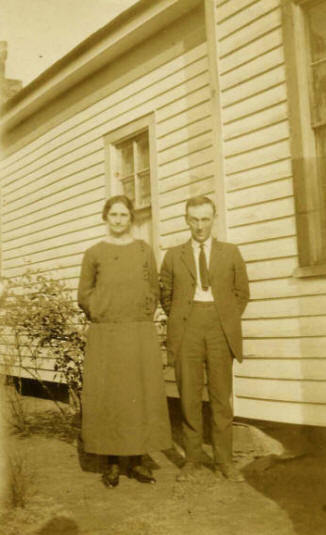 During World War I, John Bryant Eason registered for the draft. 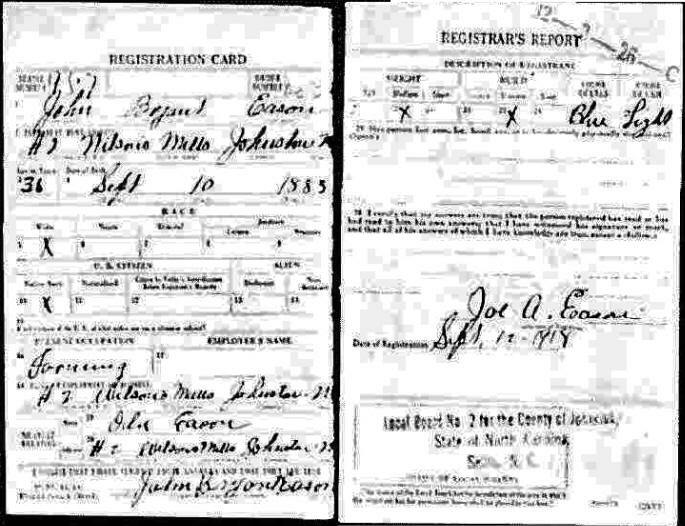 The following is a copy of his Registration Card showing his signature. 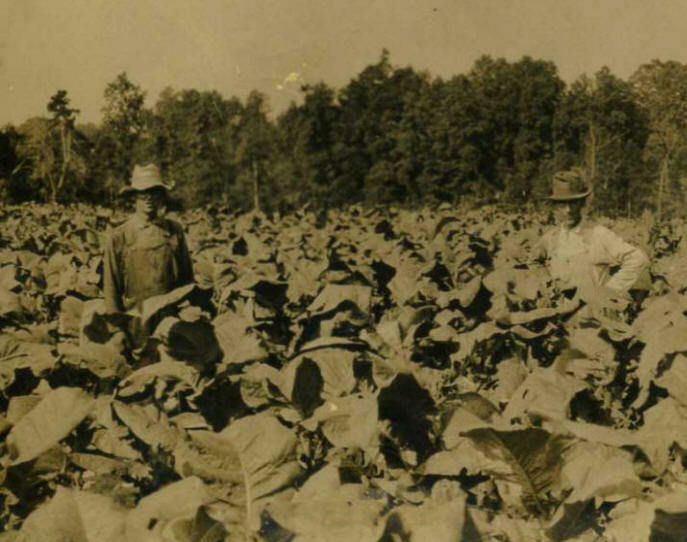 Tobacco was a product that many farmers in the Johnson County, NC, area grew. 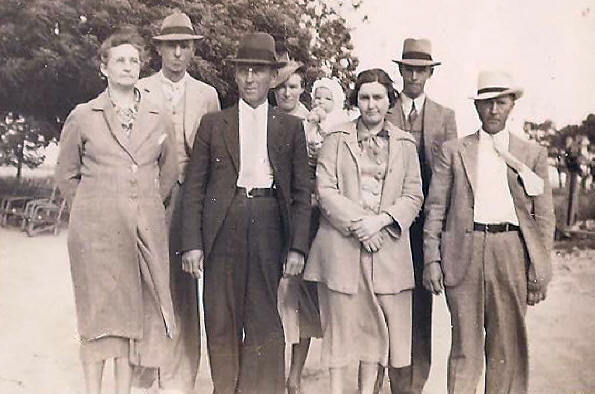 Carolyn Weeks Loftin (granddaughter of John Bryan Eason) remembers the only time she "worked" with tobacco. 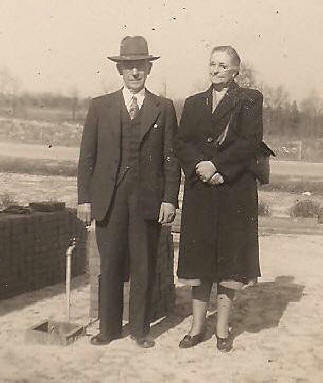 On one of her visits to Papa and Mama Eason's house, she was allowed to "tie" tobacco. There were 1 inch x 1 inch sticks and some twine. 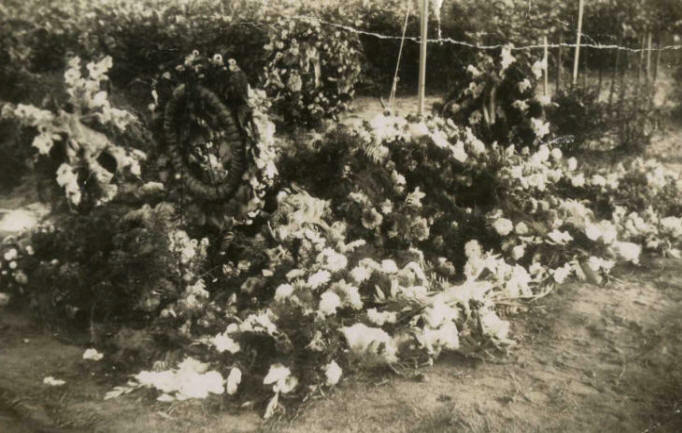 She had to take a small bunch of tobacco leaves and wrap the twine around the ends, tossing that bunch to one side of the stick, then repeat the process, tossing the next bunch to the other side of the stick. 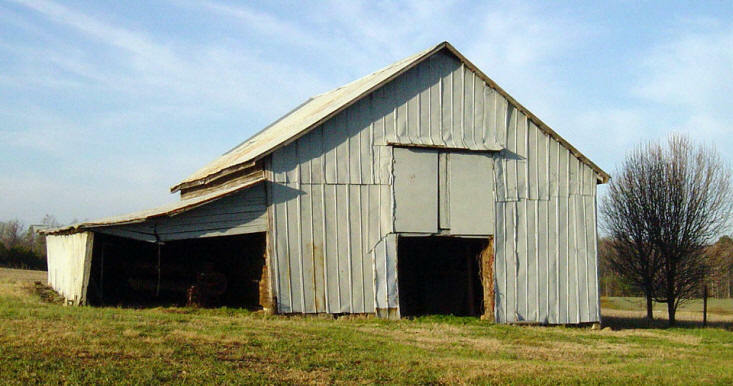 When the sticks were all wrapped, they would be hung in a tobacco barn to air dry. She was never involved in any other process. 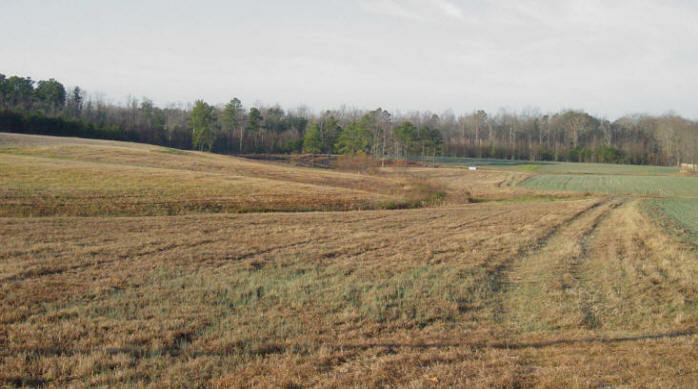 John Bryant Eason died 16 Sep 1946 in a car collision in Archer Lodge, Johnston Co, NC. 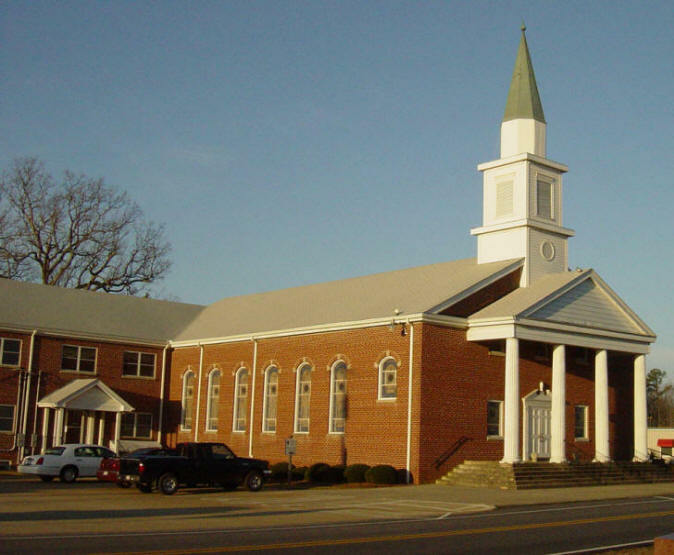 He was struck head-on by a drunk driver. 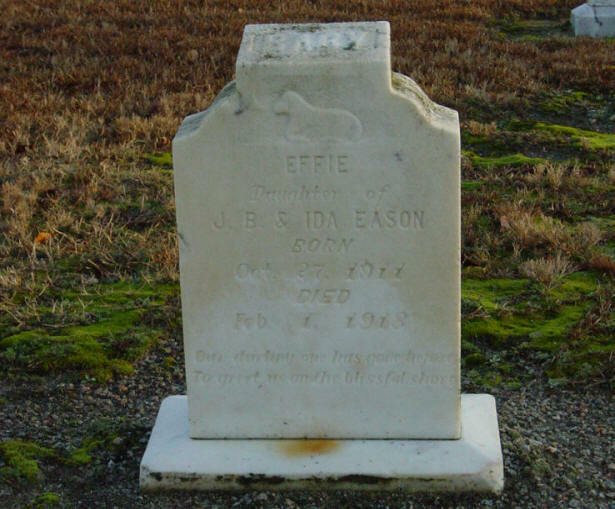 He was buried in the White Oak Church Cemetery. 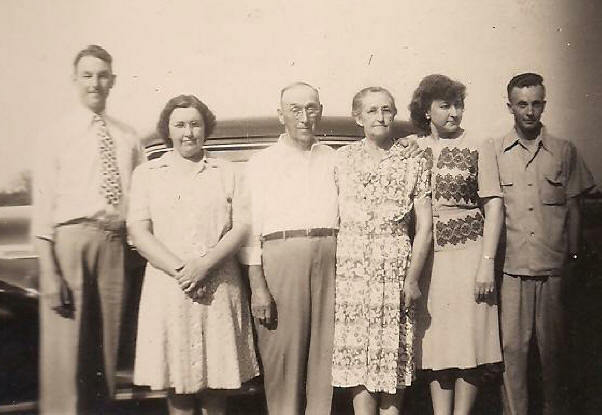 Viola Eason Weeks with her brothers Welton, Carolyn and J.B. 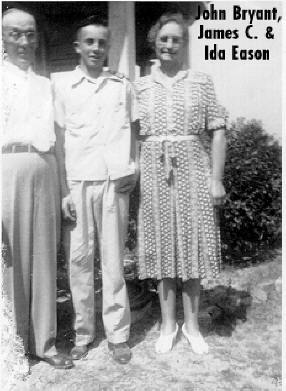 If you have additional information on John Bryant Eason please contact me.